Corruption manifests itself in an Oracle database in primarily two forms. An Oracle data block may contain an invalid header or the contents of the block could be logically inconsistent. In both the above cases, you might face terrible loss of information, including application and user data, Oracle control information, etc. Oracle provides you a comprehensive list of solutions to deal with such instances. You can configure different parameters ('DB_BLOCK_CHECKING', 'DB_BLOCK_CHECKSUM', etc.) on your database to detect corruption. The Oracle Recovery Manager (RMAN) enables you to implement a database backup and recovery plan. However, if these methods fail to work, you can use third-party Oracle recovery software to recover your lost or damaged database objects. The error reveals occurrence of a possible block corruption in your Oracle database that has resulted in an unexpected shutdown of the Oracle instance. This is generally caused due to various factors, such as bad permissions, missing data files, or OS related issues, etc. This query maps the physical file location to the corrupt objects. Restoring data from backup is a more reliable way to get back everything stored in all good blocks inside the file. You should leave 'DBMS_REPAIR' as the last resort to deal with block corruption. It can help you identify and repair corruption in your Oracle database. If you again see the same errors on your database, you should take help of professional Oracle database recovery software. These tools efficiently repair corrupt DBF files to restore all damaged or inaccessible database objects, such as tables, views, procedures, triggers, functions, etc. 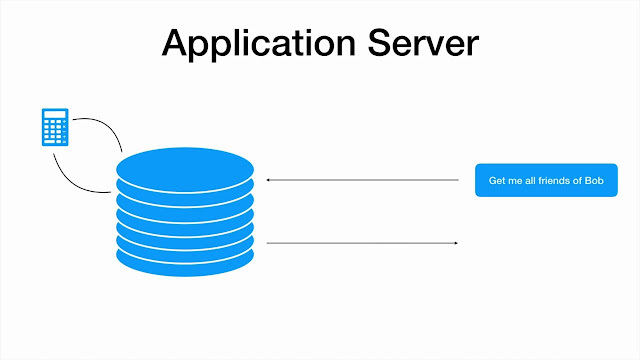 They search for Oracle databases in your system and allow you perform a selective recovery of database components.